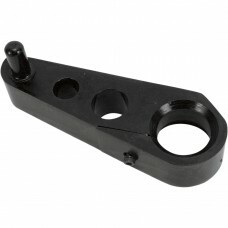 An easy and attractive way to keep your axle where its supposed to be. 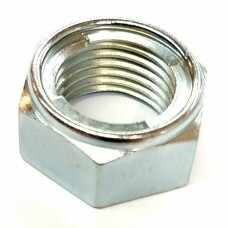 Comes with a double pinch bol.. 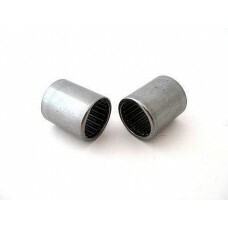 Round House Carrier - Drag Axle 40mm.. 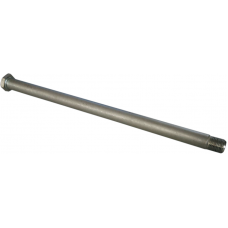 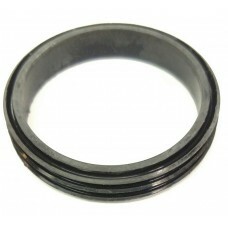 Round House Carrier - Stock Axle 35mm.. 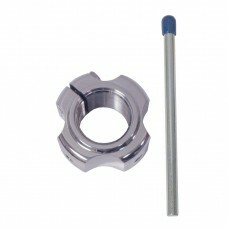 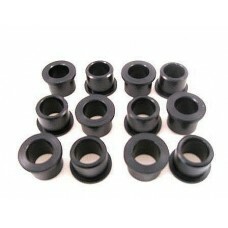 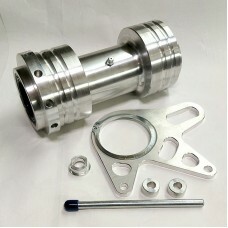 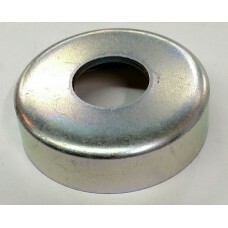 Swing Arm Dust Cap O-Ring.. 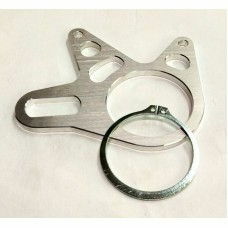 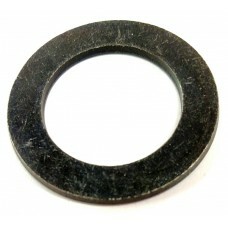 Swing Arm Dust Cap Washer, Takes one inside of each dust cap!.. 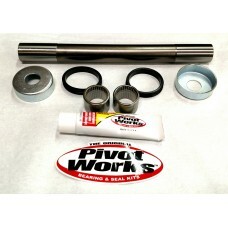 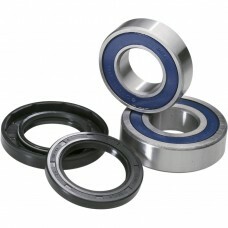 Swing Arm Pivot Bearing Kit - Banshee by Pivot WorksLifetime Guarantee (Through manufacturer)Restore..